This message is for food service permit holders in the North Health District. If you experienced a power service interruption during the recent storm, North Health District requires you to verify the temperatures of your coolers prior to reopening. 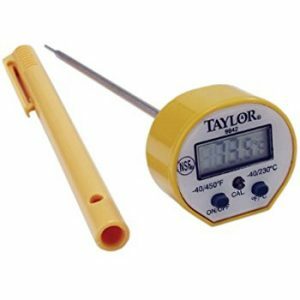 Perishable food temperatures should maintain 41 degrees Fahrenheit or below. Please discard any and all perishable food items that are above 41 degrees Fahrenheit. Just remember, when in doubt, throw it out. Keep doors closed or screened to prevent flies from entering. If you have any questions, please contact your local Environmental Health Office. As a reminder, a re-opening inspection is required if you have been closed due to a power outage or water interruption unless a pre-approved emergency food service plan is in place or authorization has been received by your local health district. For post-storm Health Department schedules, you may refer to the updates on our Home Page.